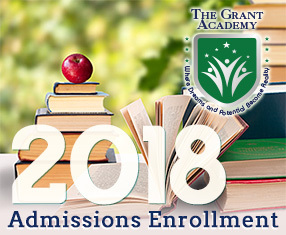 We are excited to announce the following upcoming milestone event for The Grant Academy! 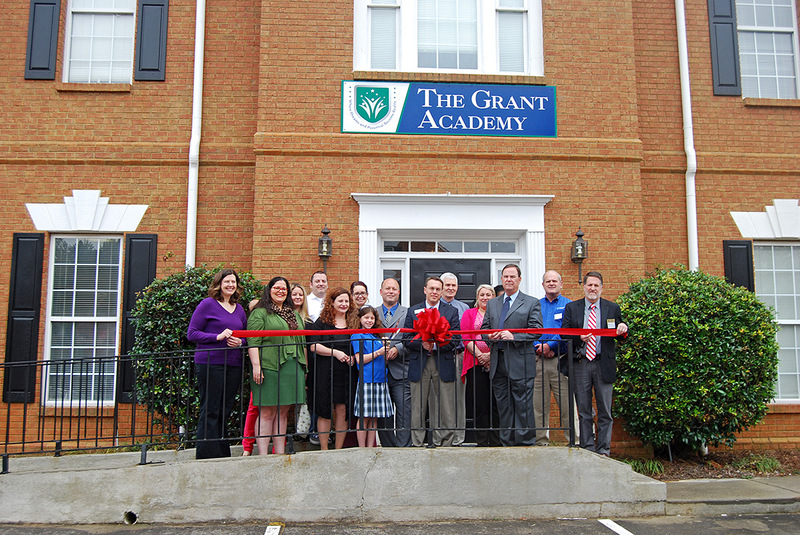 The Cherokee County Chamber of Commerce will help us mark the opening of The Grant Academy with an official ribbon cutting ceremony. Please mark your calendar for this exciting event. Ribbon-Cutting Ceremony was a Success! Despite the nasty rain and gloomy clouds, our ribbon-cutting ceremony with The Cherokee County Chamber on Friday was a huge success ! We want to thank all of our wonderful staff , the mayor of Woodstock, council members and representatives from the press that were able to attend. 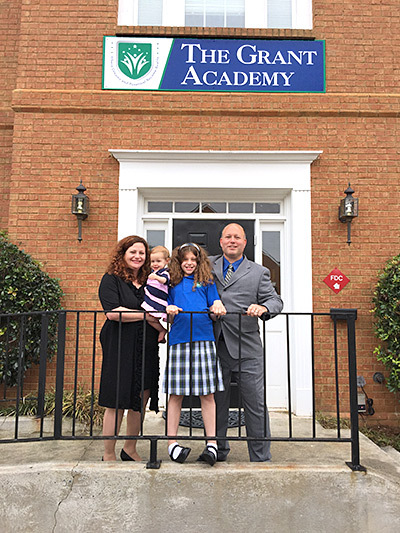 Becoming an official member of the Cherokee County business community means a lot to us. We have a lot of good to do here, and we’re just getting started.